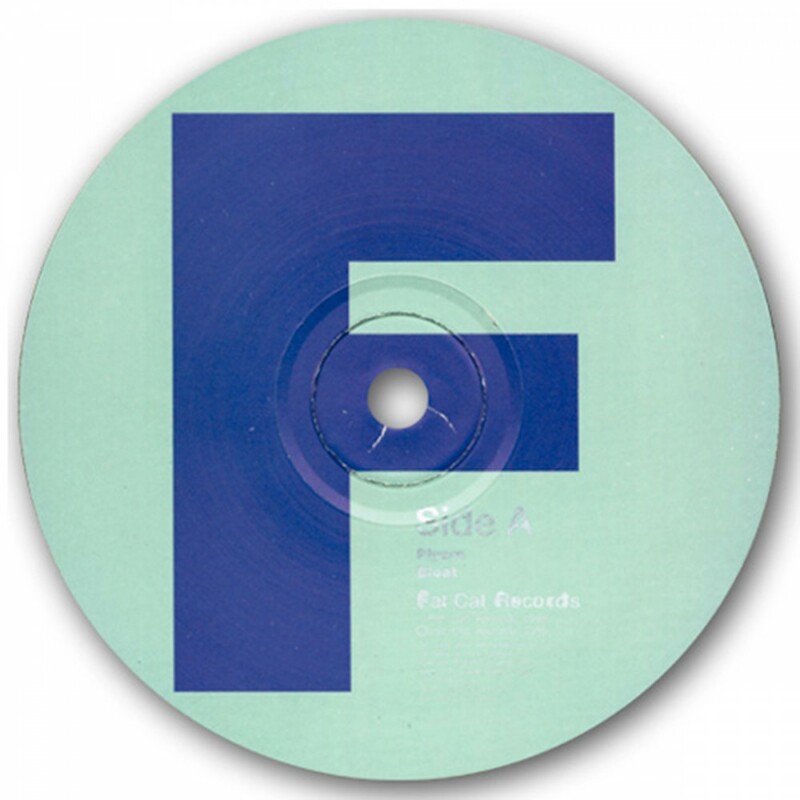 With no previous releases, Fonn were another example of Fatcat's early commitment to left-field, band-based music. Based around a core of six musicians, their (untitled) debut double 12" showcased the band's ability to operate as a fluid collective, utilising a wide range of sounds and approaches. 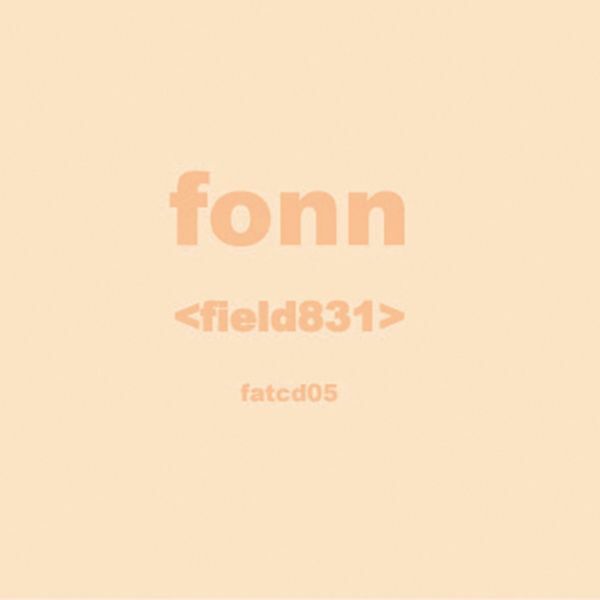 Released in late spring 1999, 'Field 831' marked Fonn's debut album - continuing to press the band's diverse approach whilst pushing their sound and ideas to a tighter focus and greatly increased quality. Fonn's uniqueness lay in their focussed eclecticism, their confusion of models (live band / solo studio productions; guitars / electronics; floating membership), and their desire for relative invisibility, to simply let the music do the talking. The group recorded a Peel session, contributed a track to the E-RMX series, played a handful of live shows (most notably supporting Godspeed You Black emperor on their second UK date), and then sadly disbanded in 2000.